The technology uses specific bacteria which eat pollutants in the waste water. It creates an environment for these bacteria – known as biocatalysts - to make them work more efficiently. Reducing the amount of sludge produced cuts the energy requirements to manage bio-solids and requires less space for the treatment process. This can save not only energy but time and costs. It also means using fewer chemicals in the treatment process. 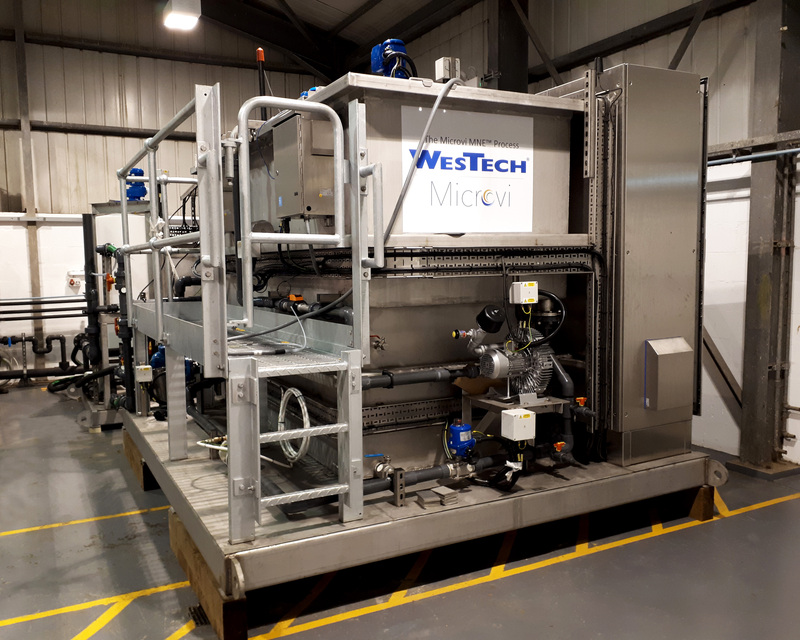 George Ponton, Head of Research and Innovation at Scottish Water, said: “We are excited to see the outcome of the trials of this potentially innovative waste water process. If this process works it would transform the way waste water is treated.